Join us for a breathtaking concert as we Turn back time and celebrate the Queen of pop and rock, Cher. 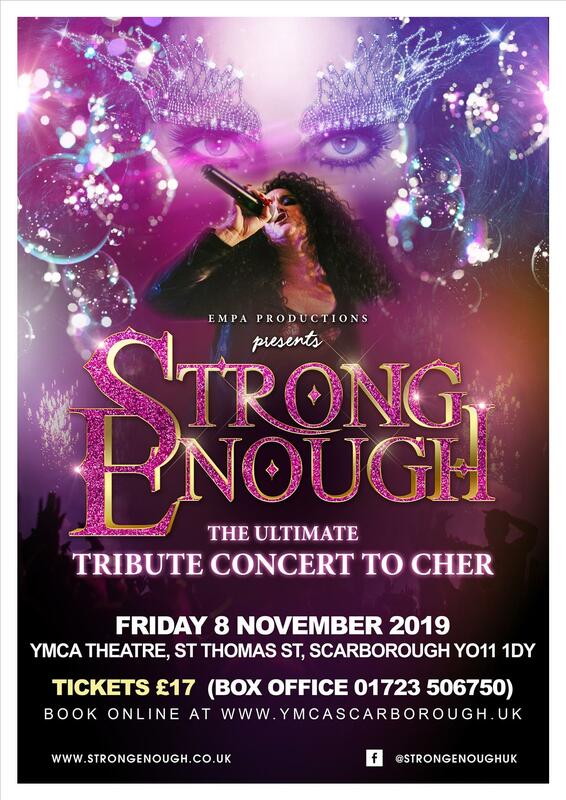 A dazzling show which celebrates her career spanning across 6 decades with Europes Number 1 Cher tribute, full live band and her cast of dancers. Experience the ultimate tribute to Cher as we travel through time recreating all her smash hits, the hair and outstanding costumes in this celebration concert of her outstanding career. Featuring songs If I could turn back time, Gypsys, Tramps & Thieves, I found someone, Just Like Jesse James, Walking in Memphis, Strong Enough, Believe and songs fromMamma Mia and her new album Dancing Queen.